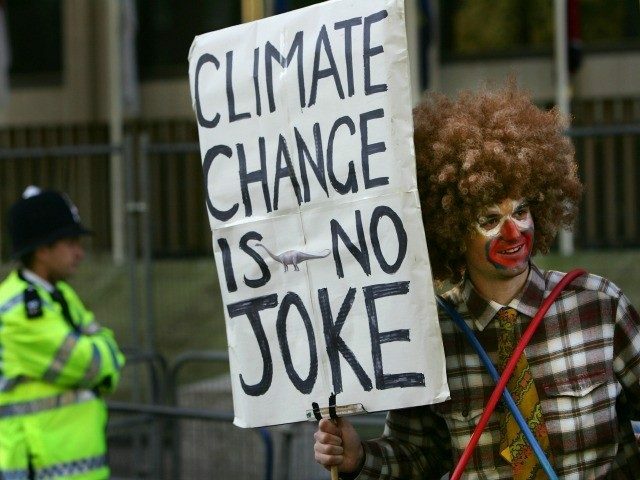 The National Climate Assessment has been out nearly a week and the verdict is in: everyone, but everyone – apart from the Obama holdovers who wrote it and the gullible reporters at CNN, theNew York Times and CBS who bigged it up – has recognised it for what it is. A joke. Climate expert Pat Michaels: “Systematically flawed.” Report should be “shelved”.